New Delhi: ‘Sitting here by the Ganga I can tell you before we take a bath in the mighty Ganga we need to give it a bath,’ say these two youngsters with lot of conviction. These two grew up in Kanpur’s small village, Sarsol and saw the holy river that is said to wash away sins getting polluted with each passing day, as result of the indiscriminate human activity. Meet young entrepreneurs, Ankit Agrawal and Karan Rastogi, who are childhood friends and have now collaborated to do their bit to save Ganga. Having grown up in one of the temple towns of India, they witnessed first hand how the enormous quantities of flowers offered in temples along the banks of the holy river, ended up in the Ganga. The last thing anybody thinks up of is flowers as waste and one of the culprits of choking Ganga. Although bio-degradable, many fertilizers and pesticides are used to grow these flowers. 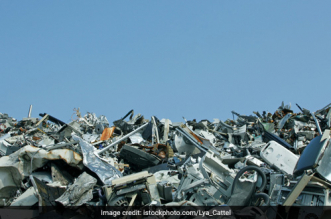 Besides, the sheer volume of the waste is huge. In our country every single year, approximately 80 lakhs tonnes of waste flowers are being dumped in rivers. 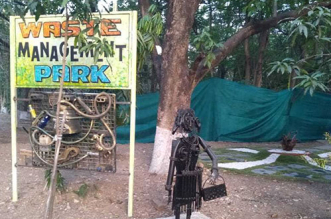 Ankit and Karan decided to take on this aspect waste generation that was affecting the river they grown up by. 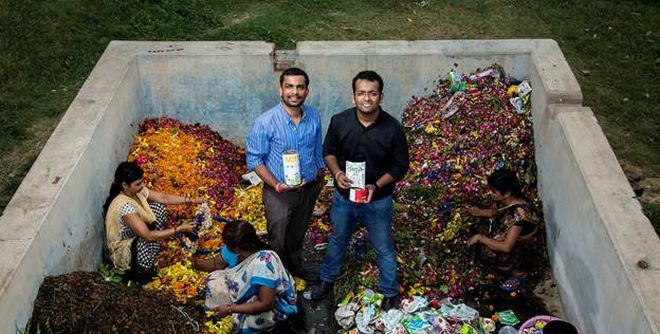 They started by thinking up of a way to convert this flower waste into eco-friendly products. The research started in 2012 and after several experiments spread over three years, they founded HelpUsGreen in 2015. HelpUsGreen is a social enterprise that is today collecting around 1.5 tonnes of flower waste every day from the city covering 29 temples and 3 mosques and is effectively converting it into items like incense sticks, products used for havan or yajna or bio-fertilizes for plants and soil. People think Ganga can take care of my sins, can take care of anything, and they forget that while Ganga can take care of our sins it cannot take care of our waste, of our pollution. 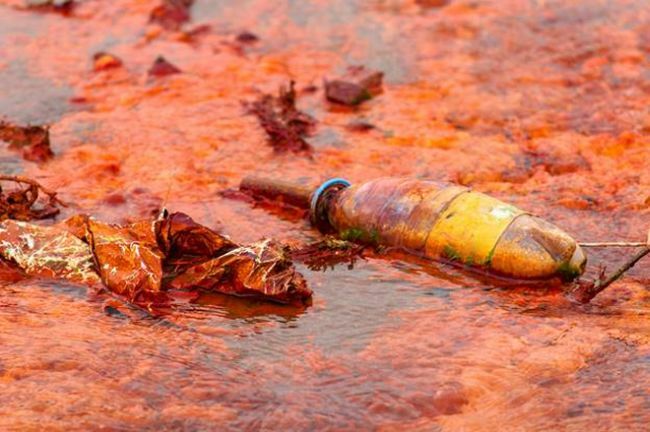 We are always fed with the notion that industries are polluting our rivers and most of the times we end up feeling ‘nothing can be done about it’ or ‘the government should take some action’. But rarely do we think of flowers as a source of pollution, says the duo. The most common pesticides used to grow flowers contain Lead and Cadmium that means flower waste will still have some components of these harmful products. When it gets mixed with our water body it contaminates it. Further, it can cause dysentery, cholera, hepatitis and severe diarrhea – which are the leading causes of child mortality in India. According to the government reports, these major pollutants affect lives of around 400 Million people. 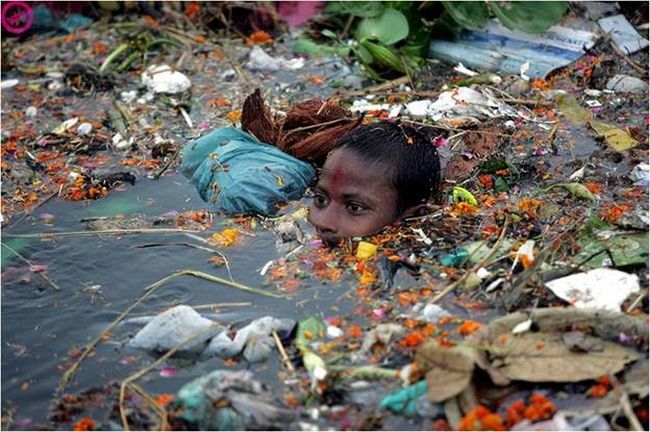 It is estimated that approximately 1 billion litres of raw, untreated sewage is dumped in Ganga on a daily basis. The amount has more than doubled in the last 20 years and it is expected to see a 100% increase in the next 20 years. From creating a water mess to killing the marine life within water, these sacred flowers create havoc in the ecosphere of the water body and cause enormous pollution, added the duo. 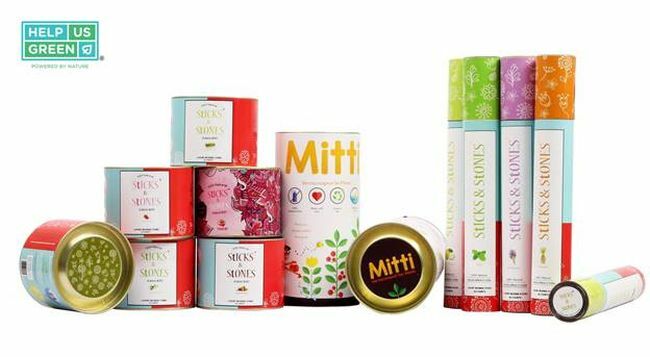 The products that are churned out from flower waste are called Mitti and are 100% natural, made without any chemicals. What’s great is that even the packaging of the product is eco-friendly. Just throw the packaging into the soil instead of your dustbin, water it and see it grow into a plant. What’s more – the duo has employed over 85 women from different self-help groups in villages around Kanpur thereby providing them with a source of income. Currently, one can buy the products online through their site or via e-commerce websites like Flipkart, Amazon to name a few. Starting from Rs 200 one can buy products like Incense Sticks, cones, bio-fertilizers for soil or plants and sticks used for havan or yajna. Talking about the future plans, the duo added, we will be launching our bathing bars and loofah soon which are made from the waste flower. We are also researching on ways to make organic Styrofoam (kind of expanded polystyrene used especially for making food containers) from the flower waste. If this is done, it will be a game changer for the flower waste industry.